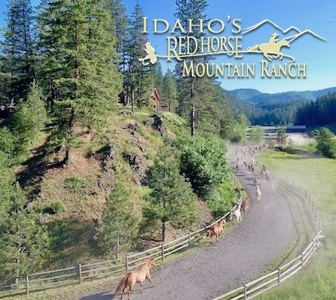 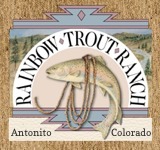 Cattle drives, trail rides, and canoeing while sleeping in rustic cabins to the sounds of rivers flowing and horses roaming all complements a working ranch guest experience at Granite Creek. 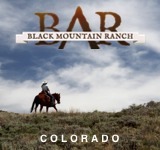 One hour west of Jackson Hole and two hours south of Yellowstone, this ranch is located in the heart of all that is part of the wild, wild west. 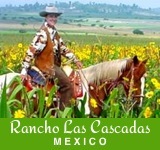 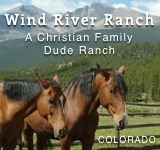 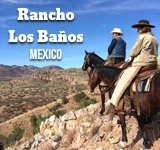 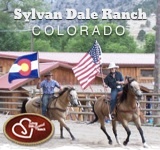 Horseback riding is offered daily, but schedules remain flexible. 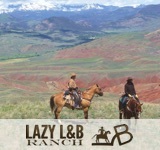 Whether guests choose to ride the trails or drive the cattle, each is paired with a horse that matches their skill level.